A sport boat is a sensational aquatic watercraft, which has been specially developed for the water sports athletics. 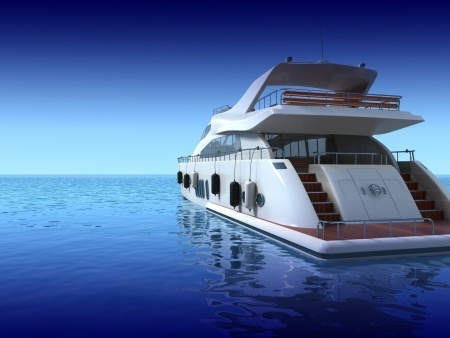 The pure performance and highly responsive vessel has been in a high demand with the commence of several adventurous aquatic sporting events. Exploring new destinations, fighting against the high tides and unique racing styles have given a significant scope for the sport boat manufacturers and dealers all over the globe. A specialized training and the knowledge of various coastal regions is the prime concern which has to be continuously taken care of even by the best sport boat owners. The concept of Sport boats gained a great momentum with the ends of 80s decade, when amazing modifications were done in the different motor yachts to give them a conventional yet trendy, sporty look. 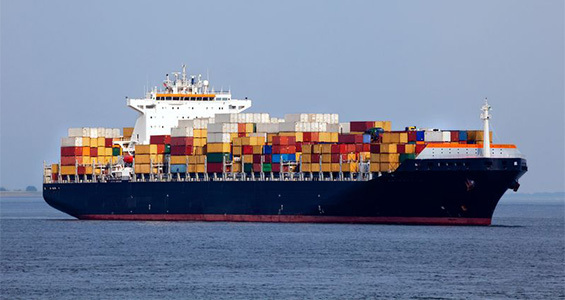 A significant reduction in the weight as well as in the surface area was achieved to provide the yachts a strong mass balance ratio during high speed racing. 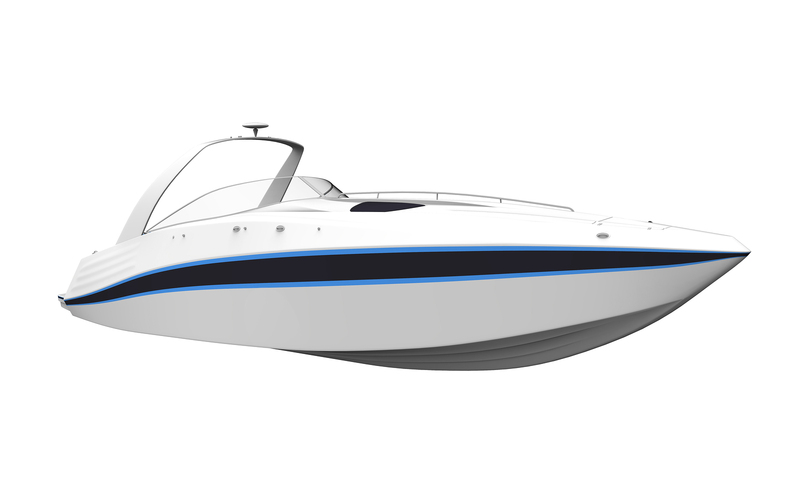 With the characteristics like lifting kneel, the Bulb style and Planning hull are the most acceptable designs in the various Sport boats. Sport boats are famous for their unique structures for several significant races in different coastal regions. The standard length in most of the cases remains 5.5 meters or maximum 6.5 meters. 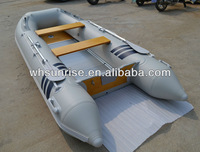 Different customizations are always offered to the popular designs still the maximum length should not cross 8 meters. 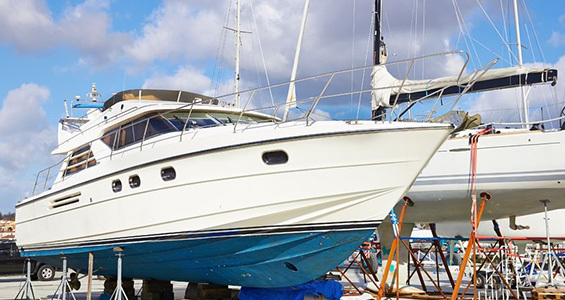 Sport boats with special sailing reasons are seen with the extended length up to 12 meters, but this is something which is not referred by the Sport boats analysts due to the buoyancy factors. Carbon fibre, Glass fibre and Aluminium are the main components used for the manufacturing of a Sport boat. There could be extended waving spinnakers made with tough polymer material to provide a strong support against the fast waves. Wooden edges might be incorporated in some designs, but they are not so prevalent these days. Sport boats as the name suggest, are only used for the short duration races with not extending the time limit of more than two hours. They have a very small open cockpit area and even the best of the Sport boats lack the basic amenities like washrooms, sinks, kitchen and store room. Maximum three to four aquatic athletics should be given a pass for the race. Proper training and guidance is also must have an ultimate water sport fun.